3 year on site warranty against manufacturing faults. anti termite coating on frame. 3 year on site warranty against manufacturing faults. anti termite coating on frame. 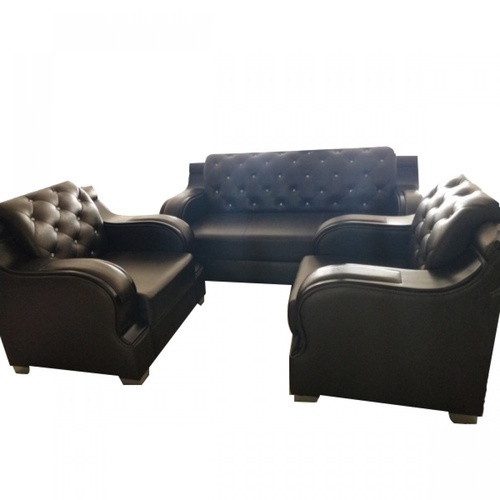 Established in 2016, Ajay Furniture is engaged in manufacturing of Sofa, Office Furniture etc.